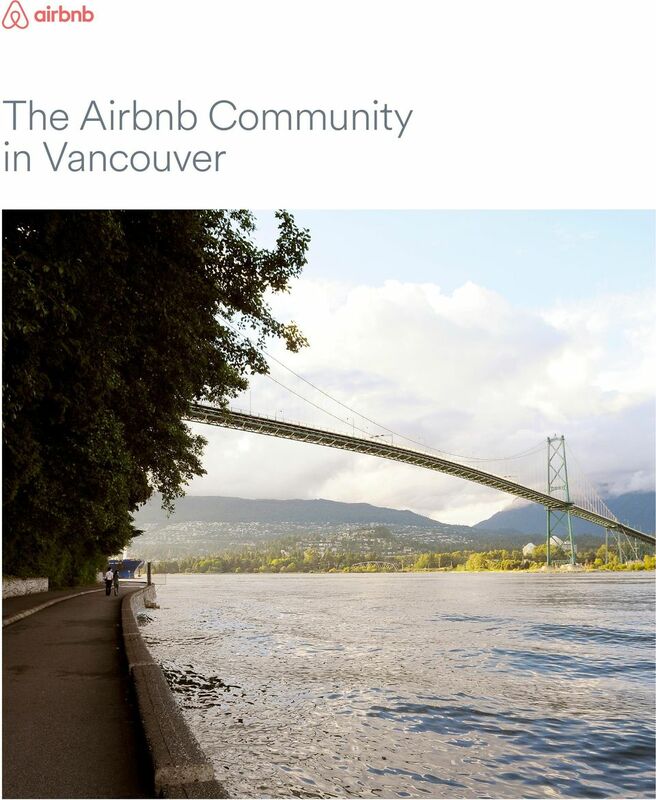 Download "The Airbnb Community in Vancouver"
Airbnb began by solving a problem. 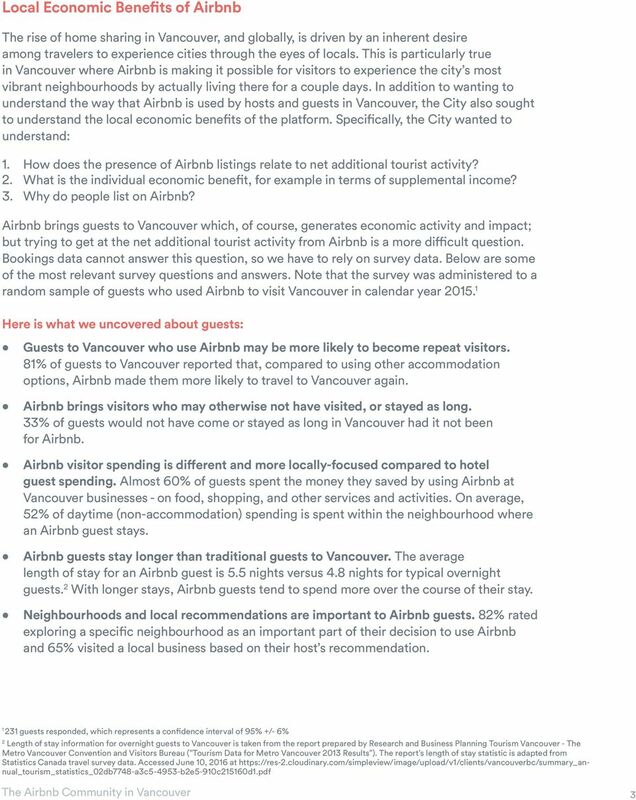 What is Airbnb? 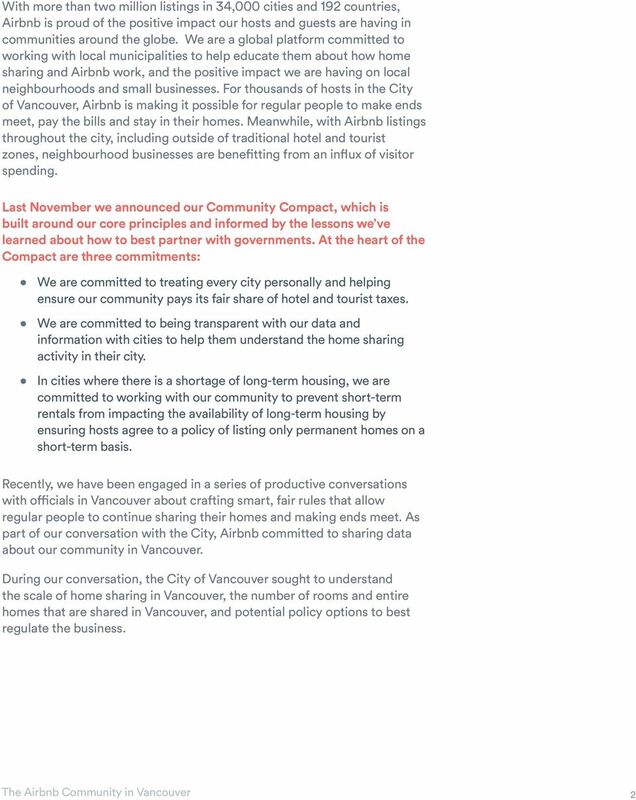 Airbnb began by solving a problem. 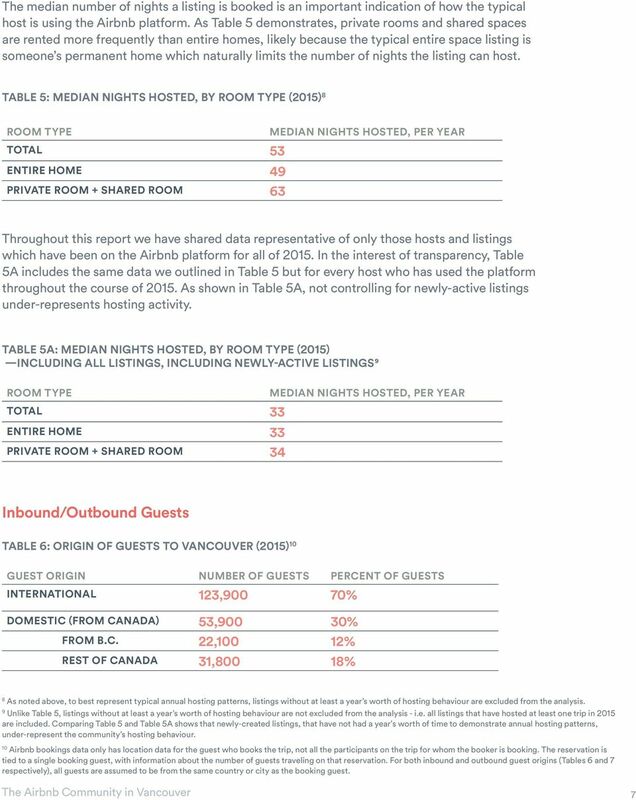 www.airbnb.com Whether an apartment for a night, a castle for a week, or a villa for a month, Airbnb connects people to unique travel experiences. 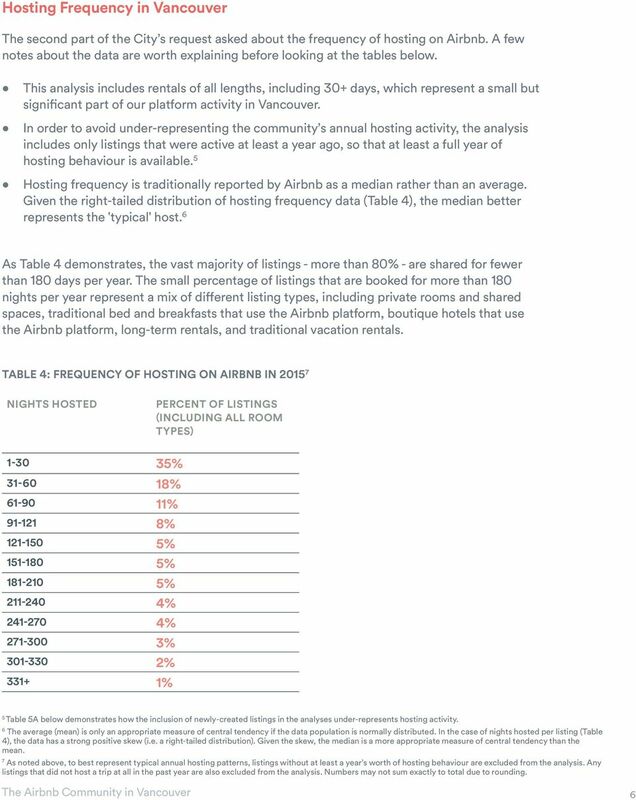 Airbnb Summer Travel Report: 2015 In 2007, Airbnb co-founders Brian and Joe hosted the first three Airbnb guests: Michael, Kat, and Amol. At the time, none of them thought they were onto something big. Indicator. Measurement. What should the measurement tell us? 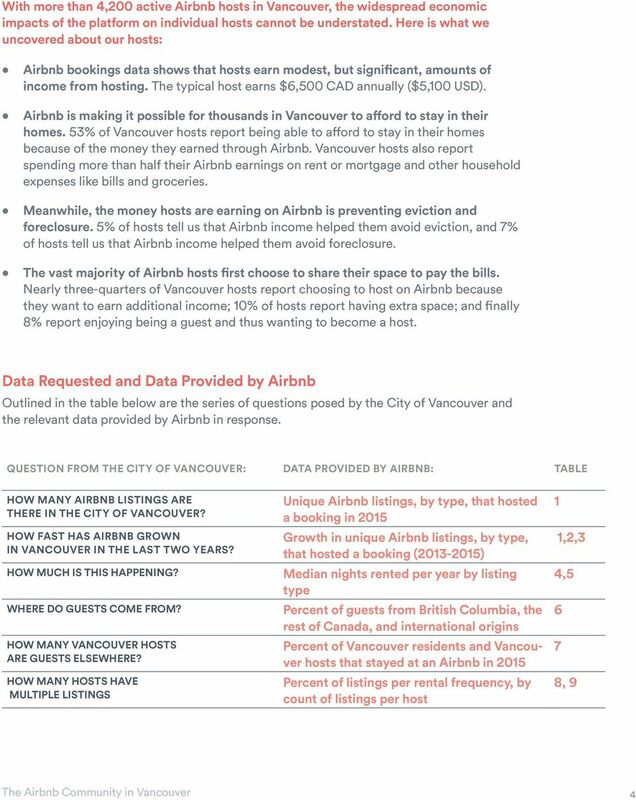 JUST THE FACTS ABOUT YOUR COMMUNITY. What do you think the costs of attending prom are? The North American Cultural Tourist Mary Mahon Jones mmj@mahonjones.com wwwww Presentation Focus Areas 1. The Opportunity right now for the Caribbean to attract more North American Cultural Tourists 2. 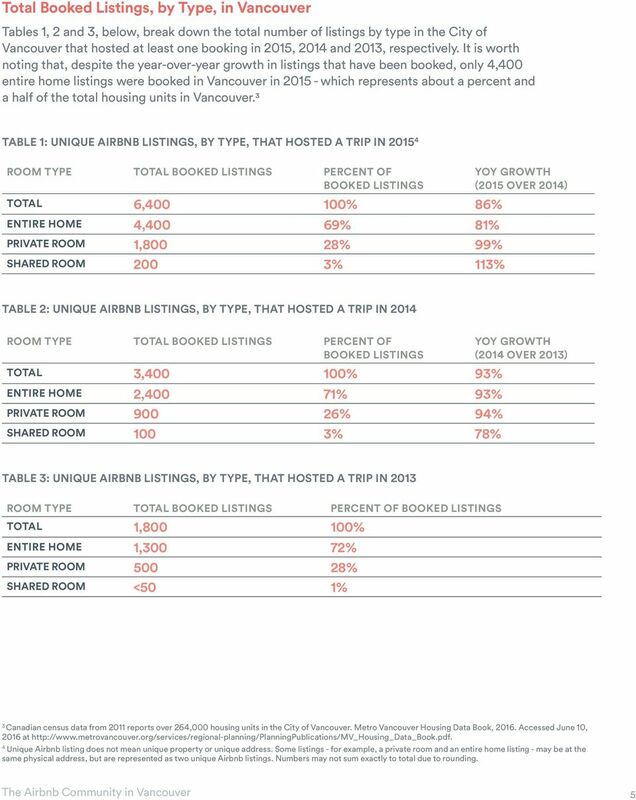 Is Airbnb your next housing challenge? 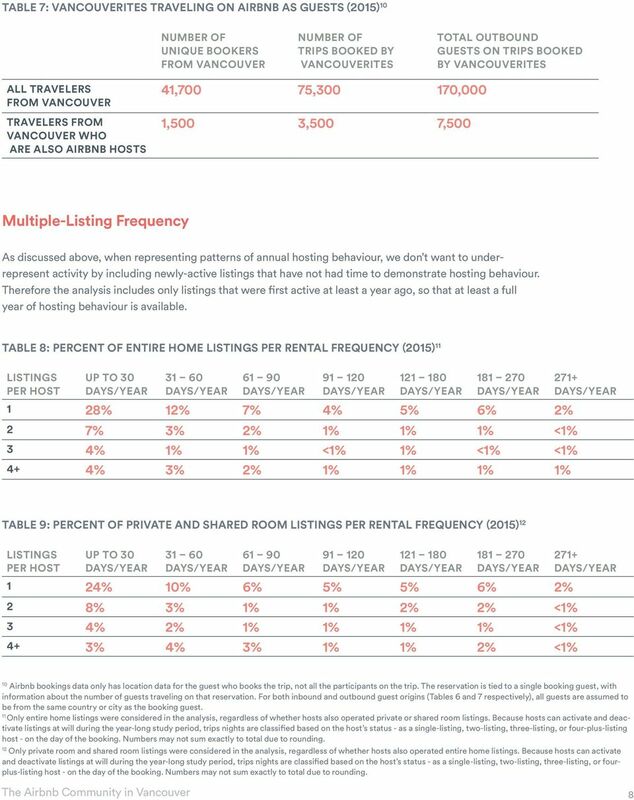 ARE RESIDENTIAL SHORT TERM RENTALS CHANGING THE LODGING GAME? IES Consulting Your internship abroad! Q&A. Questions and Answers on Insurance for Housing Co-operatives. What insurance does our housing co-operative need? Q&A Questions and Answers on Insurance for Housing Co-operatives What insurance does our housing co-operative need? You need at least five kinds of insurance perhaps more, depending on your circumstances. ACTIVELY MANAGED DRUG SOLUTIONS for maintenance and specialty medication Actively Managed Drug Solutions is not available in the province of Quebec ARE YOU UNDERESTIMATING THE IMPACT OF CHRONIC DISEASE?